The ALEXA sensor provides high dynamic range images through an unequalled exposure latitude of more than 14 stops (as measured with the ARRI Dynamic Range Test Chart) with special consideration given to highlight treatment. 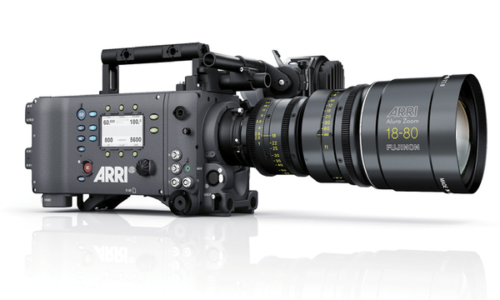 Creating a good looking roll-off in the highlights is probably one of the most difficult tasks for any sensor designer and Arri have spent enormous resources at insuring exceptional highlight handling. ALEXA’s wide exposure latitude translates into a ‘thick’ digital negative; there is more detail information in the highlights and in the dark areas than any of the current display technologies can disclose. This means tremendous flexibility when color grading and makes ALEXA images future-proof for high dynamic range (HDR) display technologies. 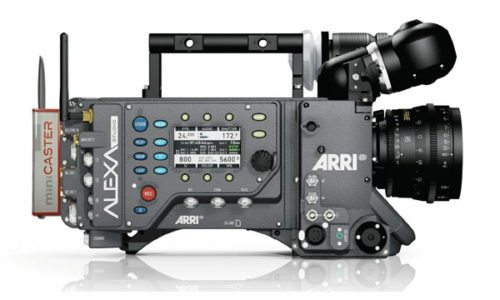 Call us for a quote on a complete Arri camera package for your next shoot. 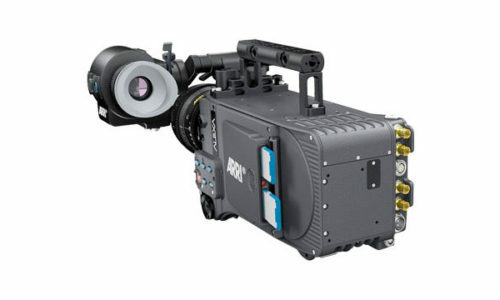 Click here to view more information on the Arri Product Site (opens a new window/tab).